Listening to Hot Country on Spotify while at work, The Highway on XM on my way in to work in 'the city' and most nights the Blue Jays games on the radio while I drive back home from work in 'the city'. Right now my favourite song is 'Mayday' by Cam - I just love her! Working 14 hour days Monday-Thursday this week between both jobs. Have I mentioned how much I can't wait for April to be over?! Anticipating May long weekend aka Bird Watching Weekend. I leave for the Twin Cities on the 18th and I can't freaking wait. I need a getaway so bad. The countdown is on! 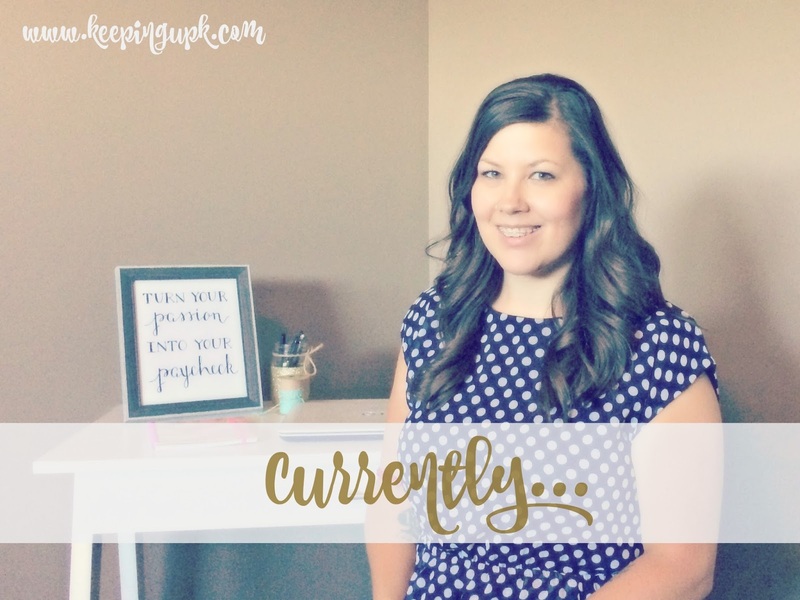 i thought i would have to pay because i totally screwed up on my RRSP contributions but nope! i get a refund hooray!!! I'm panicking at how fast time is going. It doesn't make sense. You have been crazy busy so I'm sure it's flying even faster for you! Ain't no shame in a marg at home alone! I'd totally do that too! April definitely flew by and mine wasn't even nearly as busy as yours! I LOVED Unbreakable Kimmy season 1 and just this week tried to watch season 2 and just couldn't get into it. IDK if it's because it's been so long since I'd watched it or what?! April has gone so fast, I barely even remember the month. Man. Wow, I sure hope that spring makes an appearance your way soon!